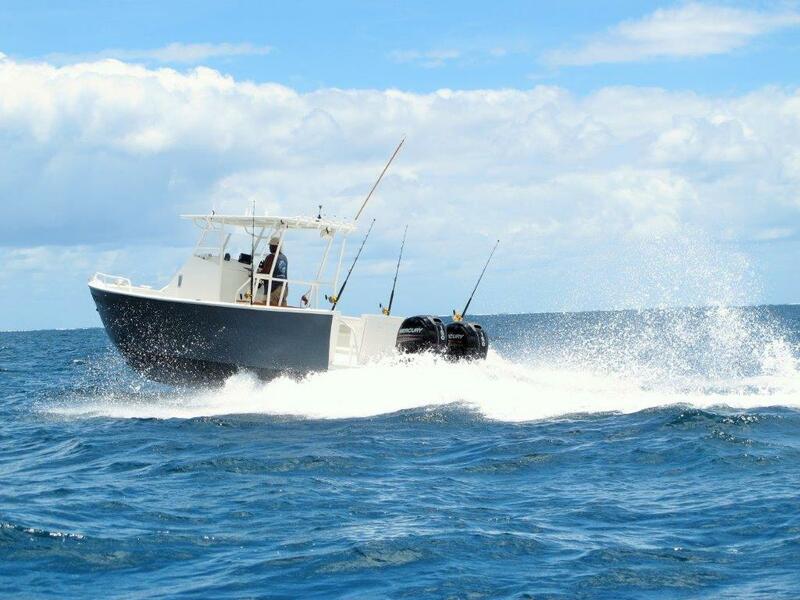 FAD 1 and Bite Me are two of the best looking boats in the Bluewater game fishing range and although both share similarly designed hulls, each boat has been configured differently to reflect the specific requirements of their owners. 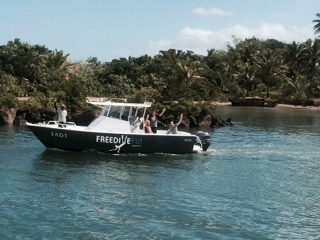 FAD1 was commissioned by Jagger and Heather of Freedive Fiji who had specific requirements that they needed to be met. With considerable knowledge and experience in the boat charter industry, Freedive Fiji and Bluewater sat down and designed and built this little beauty.